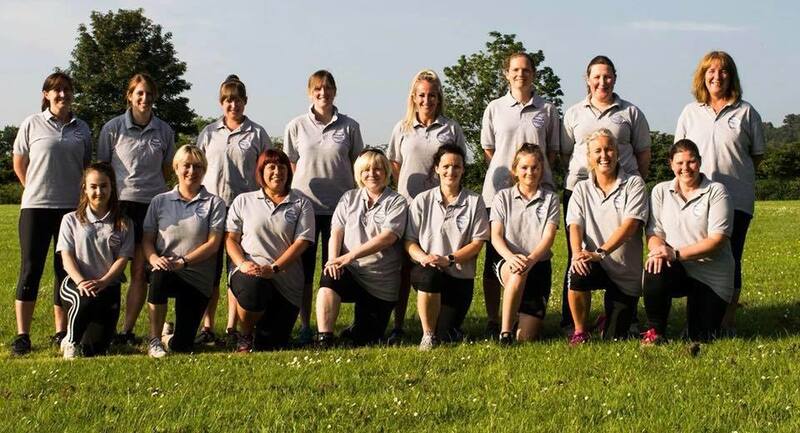 Nesscliffe Rounders Team was set up by a group of enthusiastic mums who wanted to start being more active within the local community in April 2008. 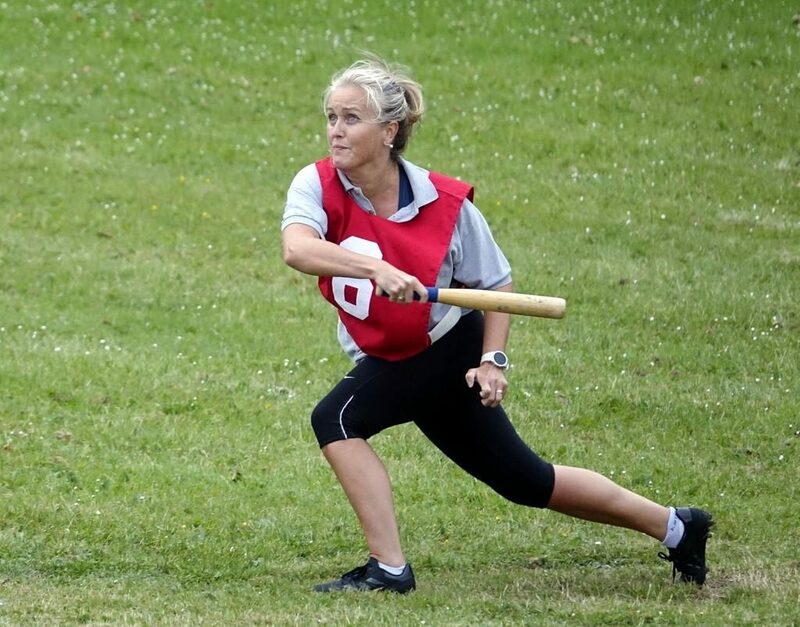 Nesscliffe Rounders Team is part of the Minsterley and District Rounders League. We play on Tuesday nights at Nesscliffe playing fields and other nights if we are playing away. We visit many villages around Shropshire to play our matches. We are a ladies team only and you can join at the age of 13 to 113!